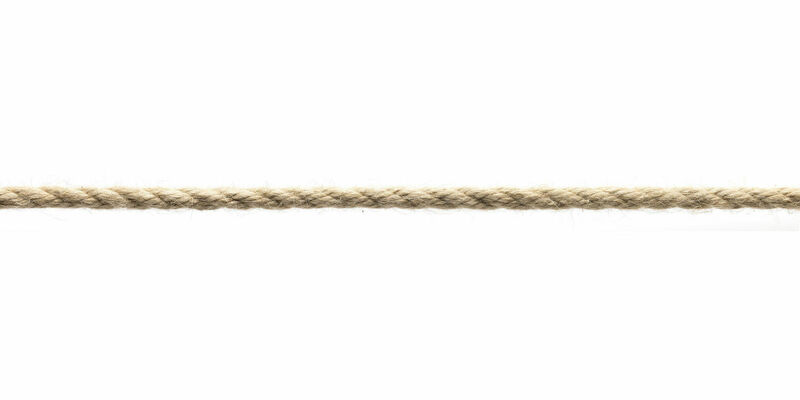 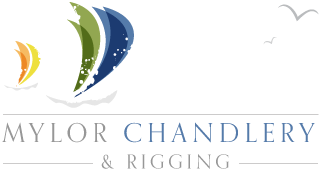 A general purpose rope suitable for multiple applications, Marine Hardy Hemp Rope is a synthetic rope offering a traditional look that would look the part on any classic yacht, in a garden or around decking for a decorative impact. 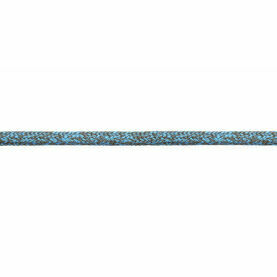 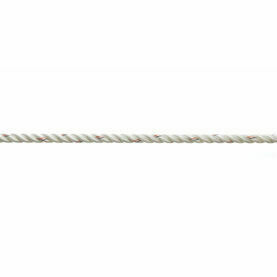 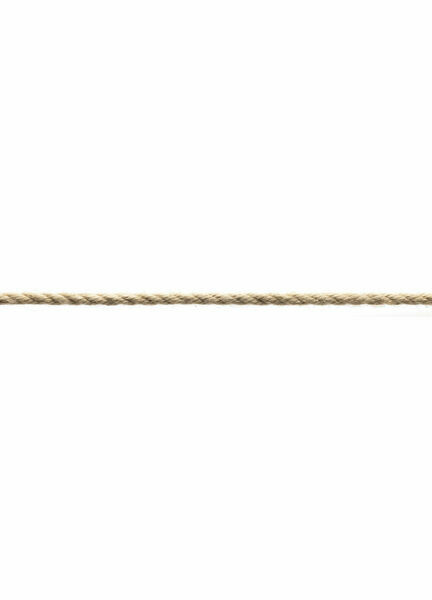 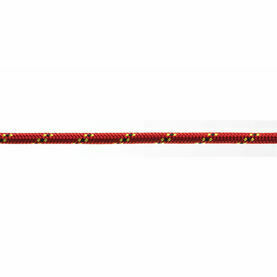 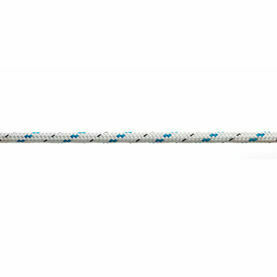 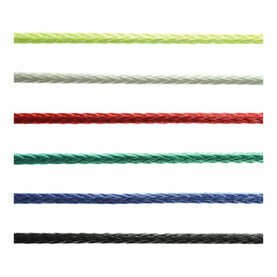 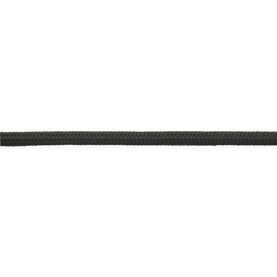 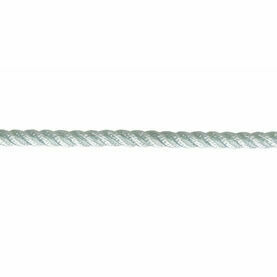 With a natual fibre effect, this is a very easily spliced rope which is UV resistant and long lasting. 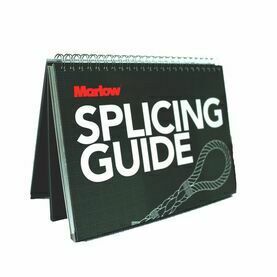 Available in a choice of thicknesses to suit your purpose.